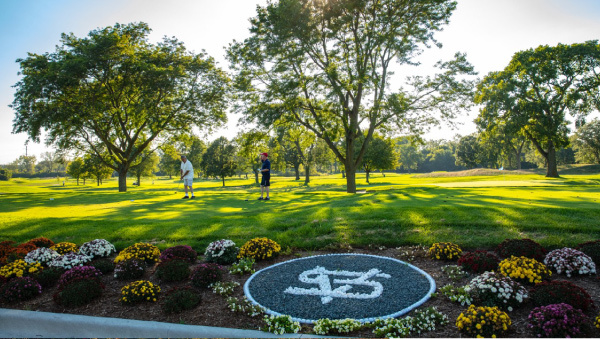 The newly renovated Sunset Valley Golf Club in Highland Park, Illinois is open for its first full season, 7am – 8pm, weather permitting (cart path only). To book your tee time, click here. Also opening for breakfast, lunch and dinner service, is the new 13Ninety restaurant and bar. Stop in any Friday night this Spring for the popular Fish Fry from 4:30-8pm. Cost is $16.75 per person. No reservations required. Private outing and events can be booked at the club. 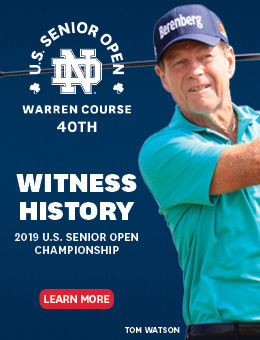 Contact the golf shop for more details, at 847-432-7140. In 2018, Sunset Valley completed a $7 million renovation to the course and clubhouse. The new course reflects a unique British Heathland design and the renovated clubhouse offers a classic vibe with striking views of the golf course. The club has been making a buzz in the Chicago-area golf community and has received top honors. It was one of eleven course in the U.S. to win the 2018 Design Excellence honors from the American Society of Golf Course Architects. Sunset also won the Illinois Park and Recreation Association Outstanding Facility of the Year Award in February. For its first full season, Sunset Valley is introducing the new Sapphire Club. 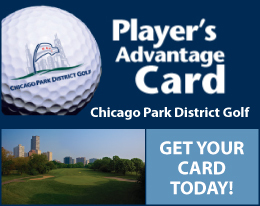 Join for only *$100 and for every $100 you spend on golf (green fee, car rental and merchandise) you receive $20 in points to use towards more golf plus other great benefits. (*some restrictions apply) For more information, click here. Sunset Valley is also offering a host of new opportunities for young golfers. Every day after 5pm, juniors 18 years old and under play for free with a paid adult greens fee and cart. The club is also a participating course with the “Youth on Course” program. Junior golfers 6-18 years old can join Youth on Course and enjoy $5 rounds of golf at Sunset Valley and other participating golf courses. Interested junior golfers can register at cdga.org. This summer, Sunset Valley is launching a new PGA Junior League and a variety of new junior summer golf camps. For more information on the junior league and golf camps, click here.